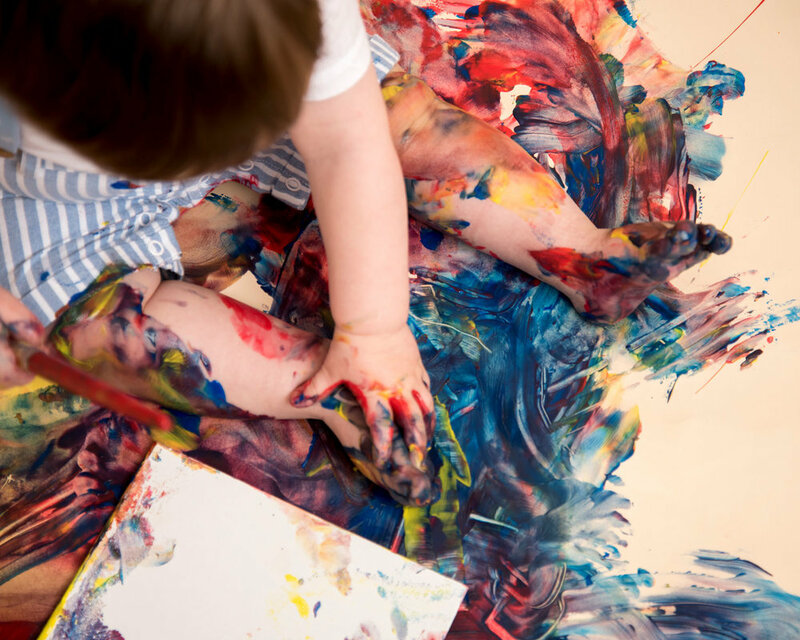 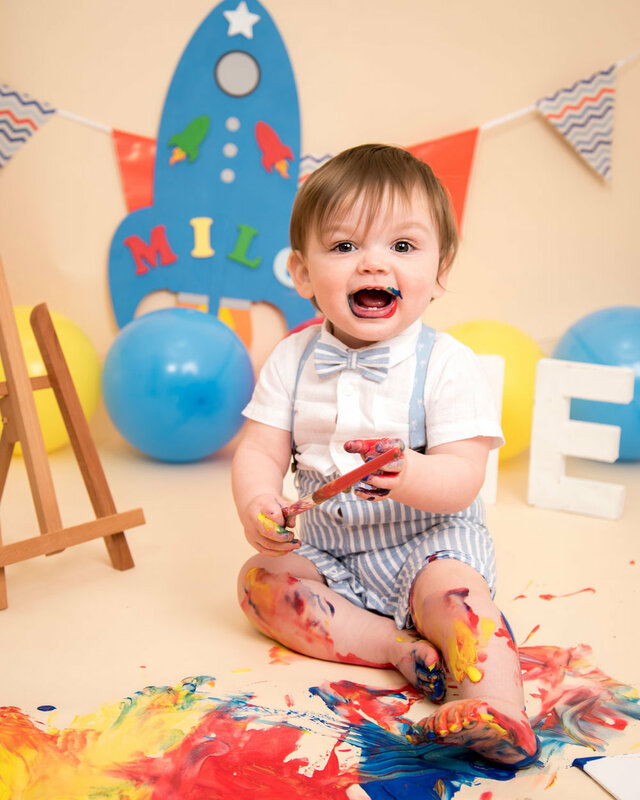 When I suggested Milo have a practice with paint a week before out paint splash photoshoot, mum decided he was messy enough so really didn't need the practice! 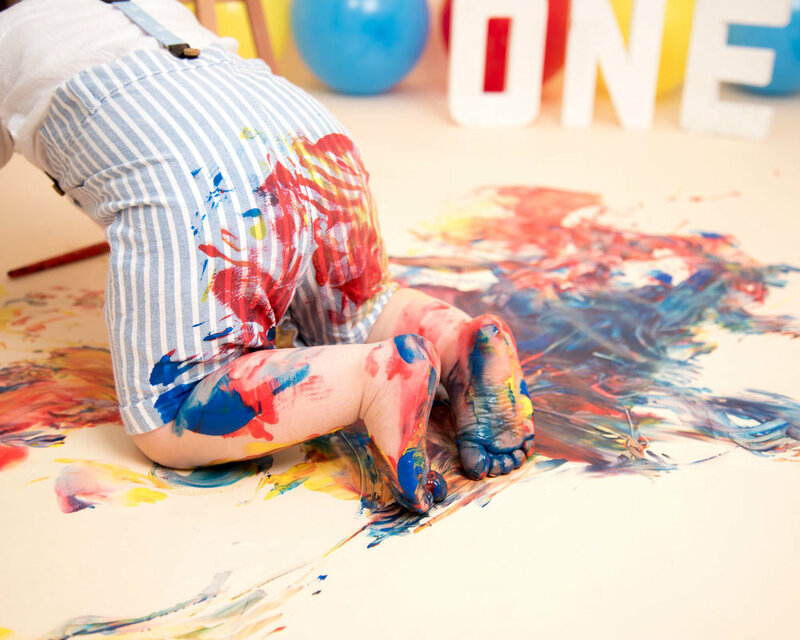 She was right - from the word go Milo was getting hands on with the paint, making his mark on the canvas (and creating some fantastic photos at the same time). 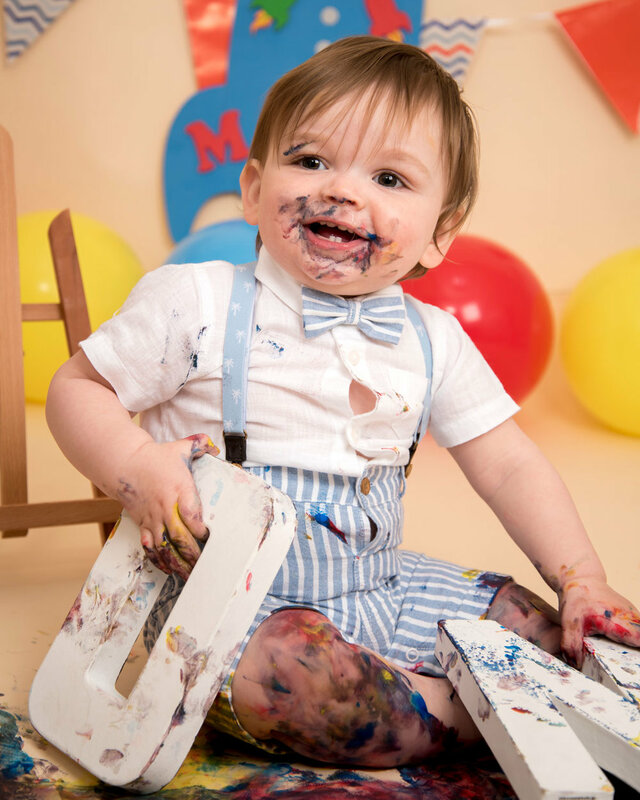 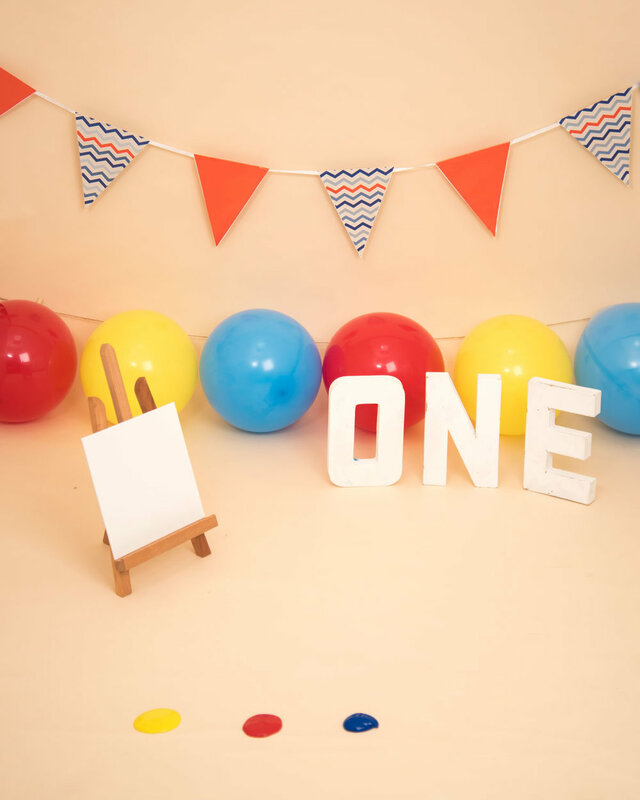 *Paint splash sessions are available for first birthdays only, for second birthdays & adult birthdays, please ask us about our cake smash photography!